The Chamber is celebrating 47 new members in 2017! FORTY-SEVEN! 22 of these new members will have displays to share information about their businesses. 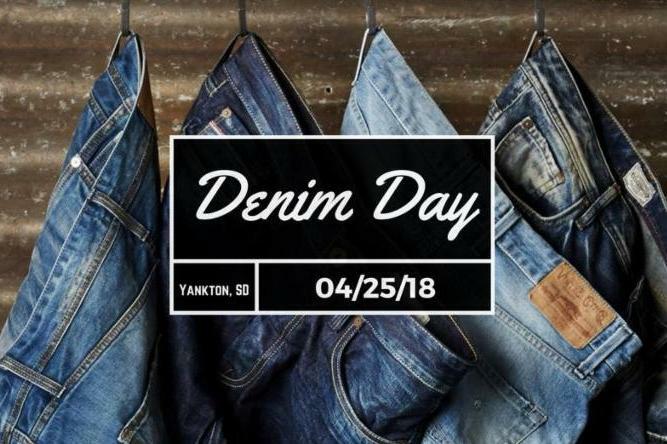 Come chat with these new members, find out what they have to offer, share what you have to offer, and help us welcome them to our strong Yankton Chamber network, all while enjoying free appetizers and a cash bar. 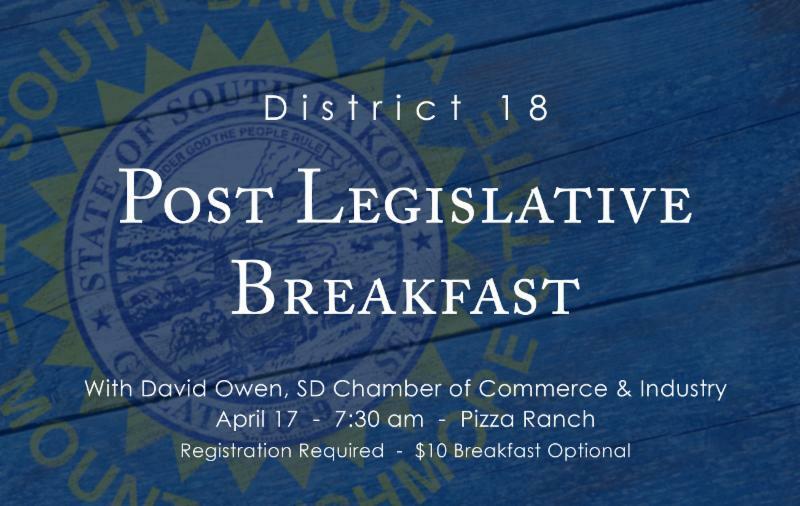 Breakfast is optional, but registration by Thursday, April 12 is required. It seems we are at a time in society where it is easy to be negative. Too often we overlook the positives because a decision or negotiation didn’t go our way. For instance, the comment of “crumbs” from the new tax reform but those “crumbs” are more money in our pockets. Could it be more? Yes. Could it be less? Yes. Negativity creates more negativity and I will stay positive and talk about the successes. 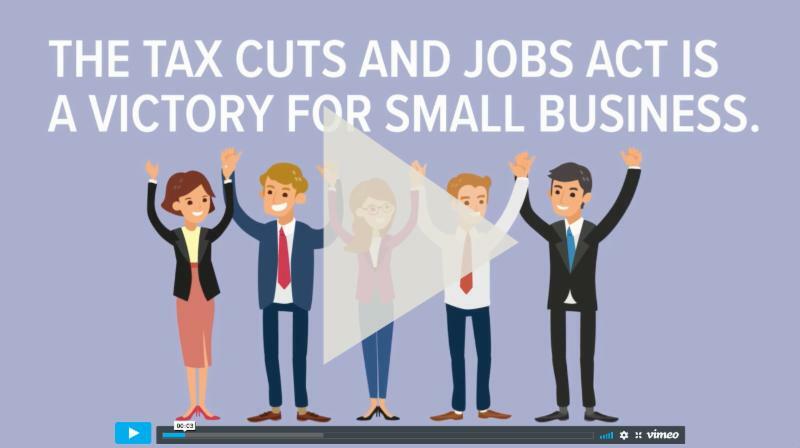 How Does the Tax Act Benefit Small Business? 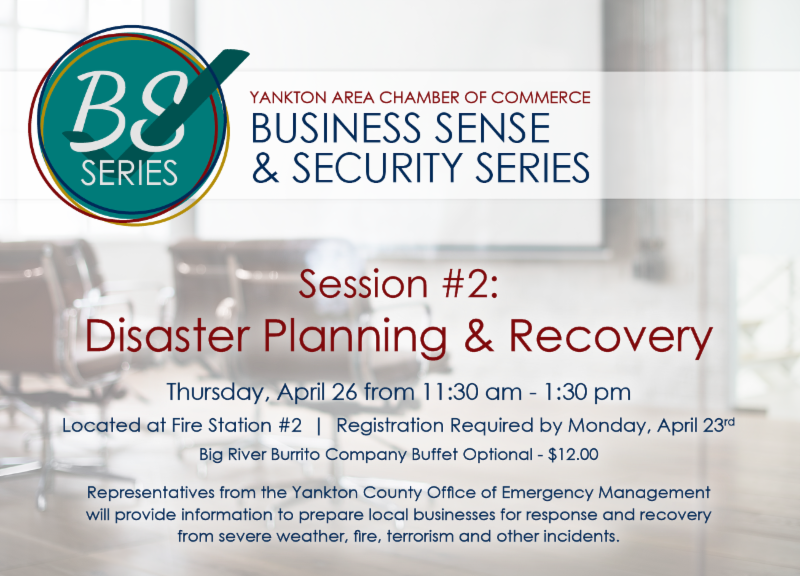 to the Yankton Area Chamber of Commerce! 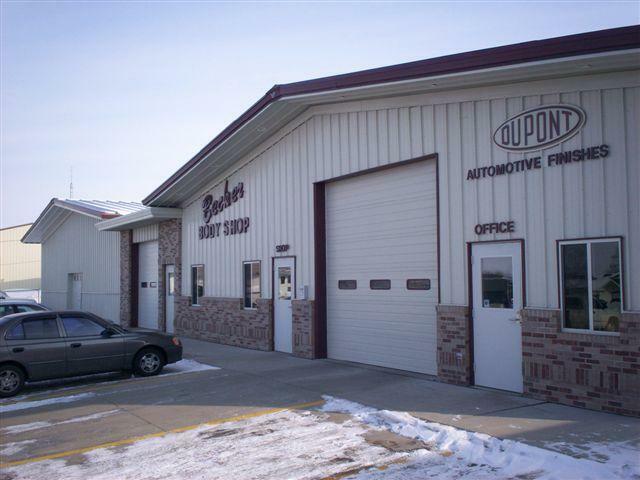 Contact them at 665-5925 for your automotive body repair needs. If you missed last Thursday’s Chamber/Media City Commission Candidate Forum, watch it on the Yankton Area Chamber of Commerce Facebook page! 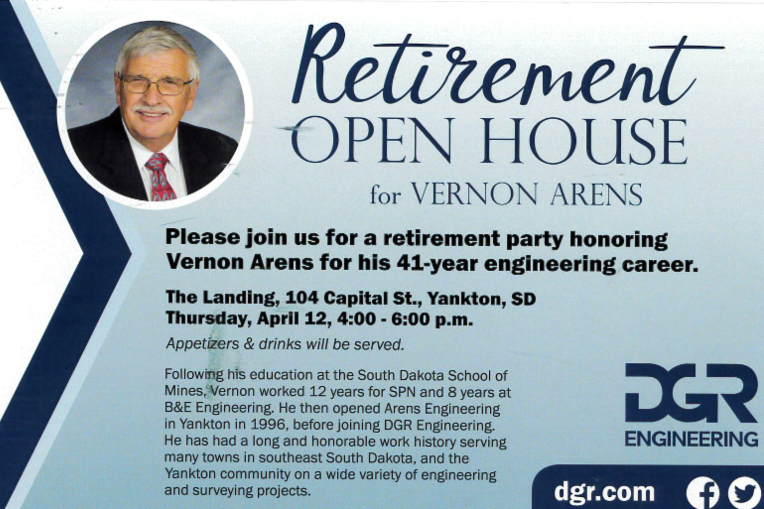 Interested to hear how the Yankton Convention & Visitors Bureau promotes our great city and everything it has to offer? 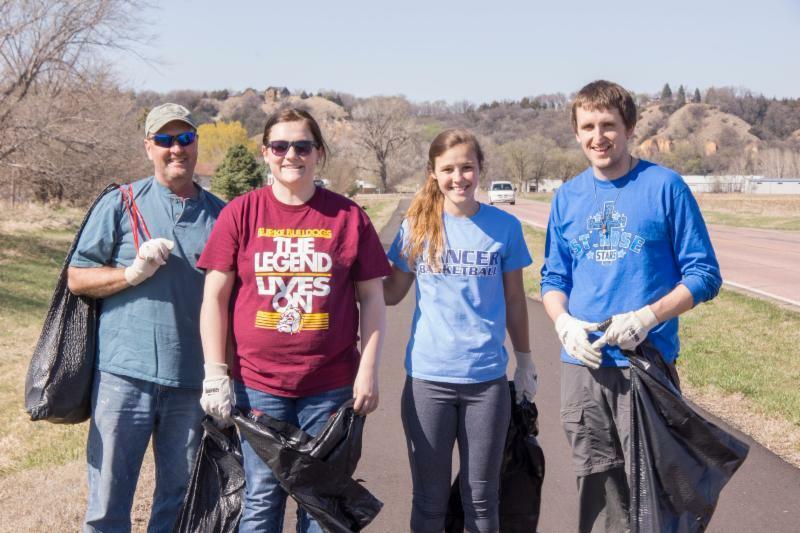 Yankton CVB utilizes creative partnerships to make the most out of marketing dollars. Come hear details from Kasi about this effort at 1 Million Cups THIS WEDNESDAY! Can't be there? 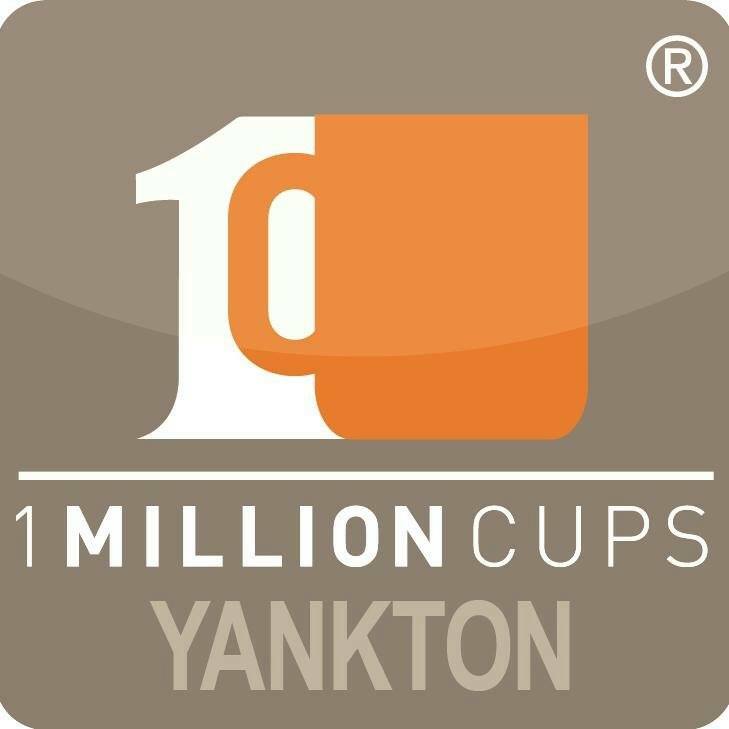 Watch live on 1 Million Cups Yankton Facebook page. Tuesday May 8th . Beginning at 11 am running through 3 pm the event will take place at The Brewery in Yankton's beautiful Meridian District. 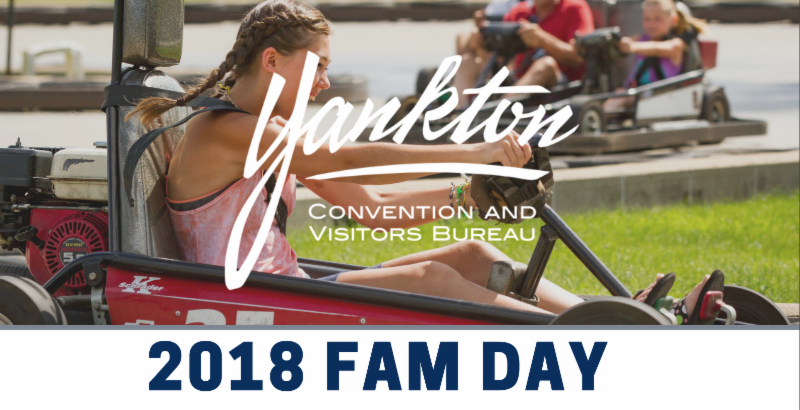 The idea behind the event is to create a one-stop shop for local tourism industry partners to gain a knowledgeable & comprehensive overview of the local attractions, businesses, amenities and events that are available in and around the Greater Yankton Area. ﻿Download registration form or simply contact Kasi to register. 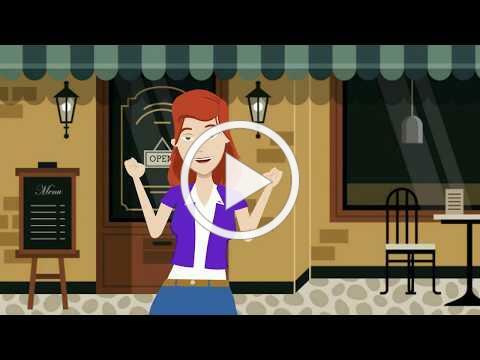 Did you know it matters to your customers that you’re a chamber member? It’s true! A study by the Schapiro Group found that when consumers know a business is a member of the local chamber, that business enjoys a 49% increase in favorability, a 73% increase in awareness, and consumers are 80% more likely to purchase from that business in the future. Did you get that? 80% more likely to purchase. So let everyone know you are a proud member of the chamber. Put it on your website, your emails, shout it out on social media, put it in your window! And reap the rewards. It’s your membership…own it! Question : “What is a manager's first responsibility?" Every manager knows the value of a satisfied, loyal and productive employee. Successful organizations create a culture where internal quality is a priority. The value of internal quality is a concept proven long ago by Harvard Business School research. Those organizations appreciate there is more to employee satisfaction than a pay check, so they often create and adhere to strict management practices that strengthen the relationship between managers and their direct reports.When employees, at any level, like the work they do, the people they work with and the organization they work for, they are often satisfied. 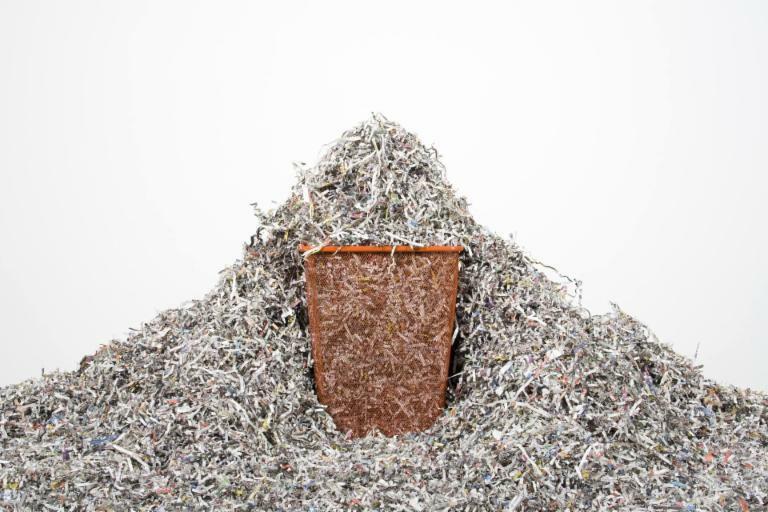 This satisfaction at work begets employee loyalty and loyalty generates productivity. 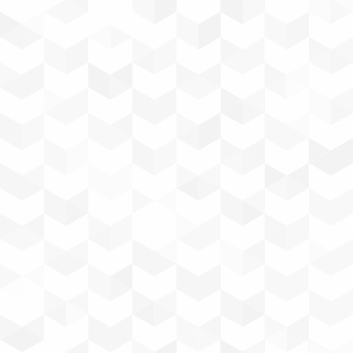 Open, frequent, employee-focused attention is the first step in developing internal quality. This is leadership’s first responsibility. The only results are employees who become disciples for your organization, not ones who speak poorly of the company after they leave! 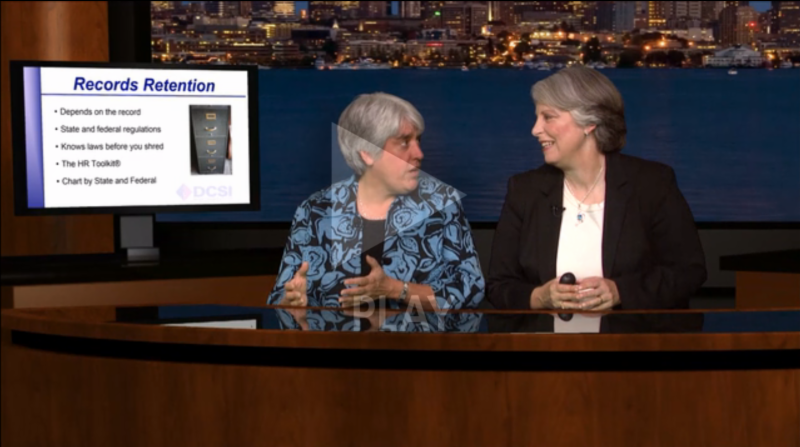 HR Consultant, Suzi Lemen tells you what you should include in an employee job description and how you can get this right to protect your small business.